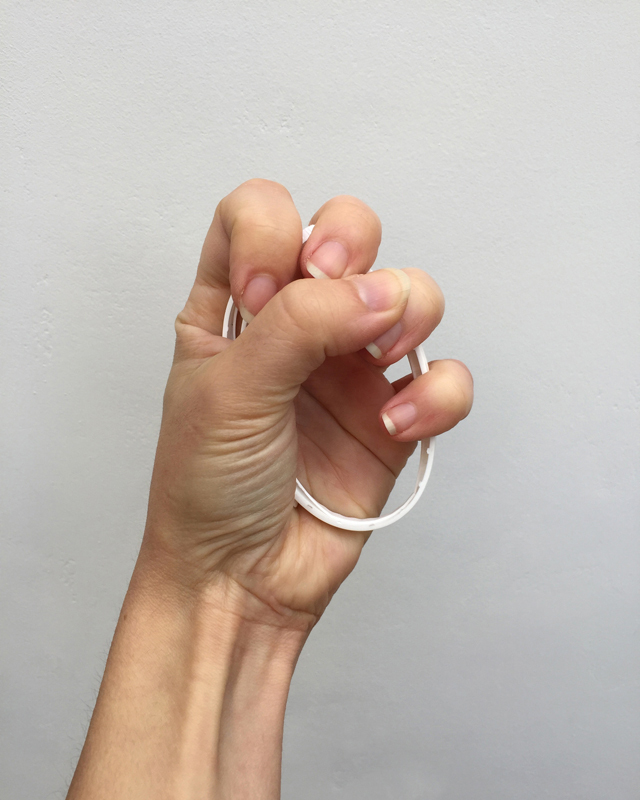 A commission by The Art Collection Telekom for I Am the Mouth at MSU – Museum of Contemporary Art Zagreb. 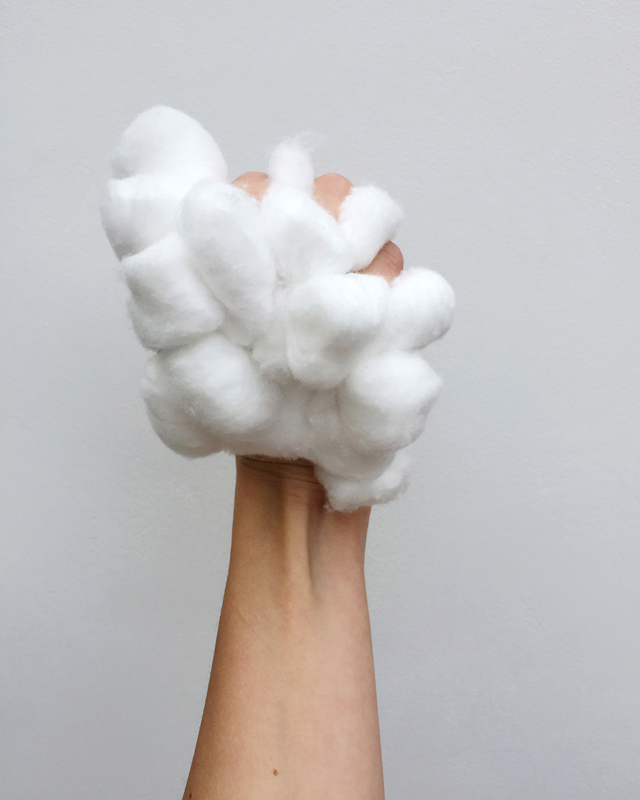 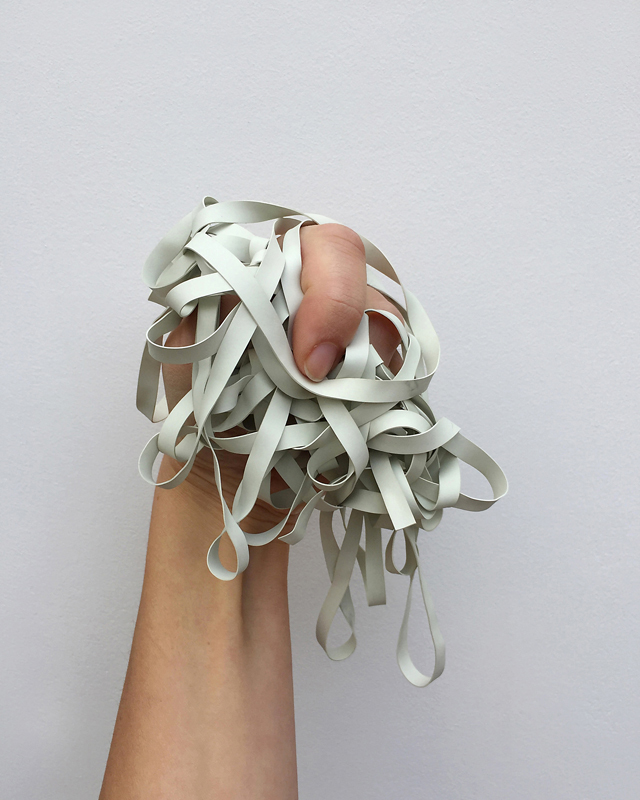 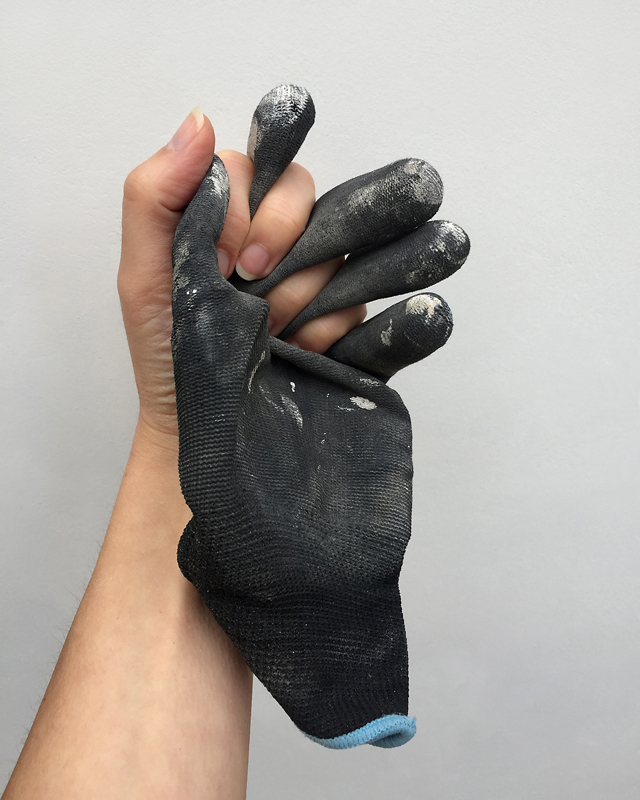 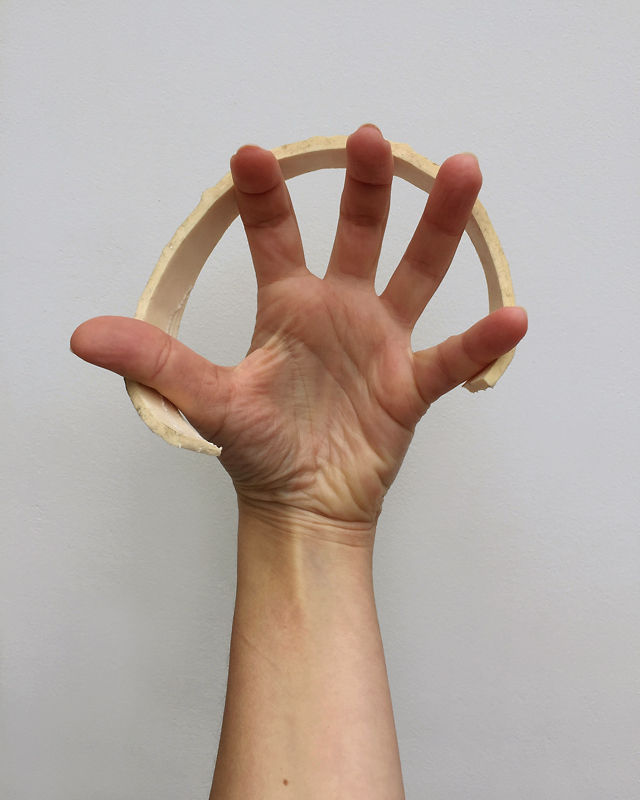 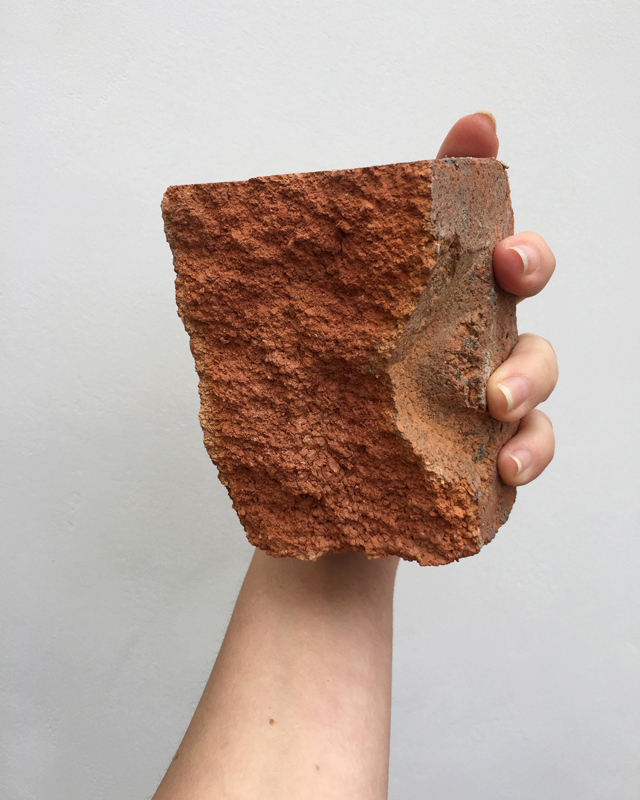 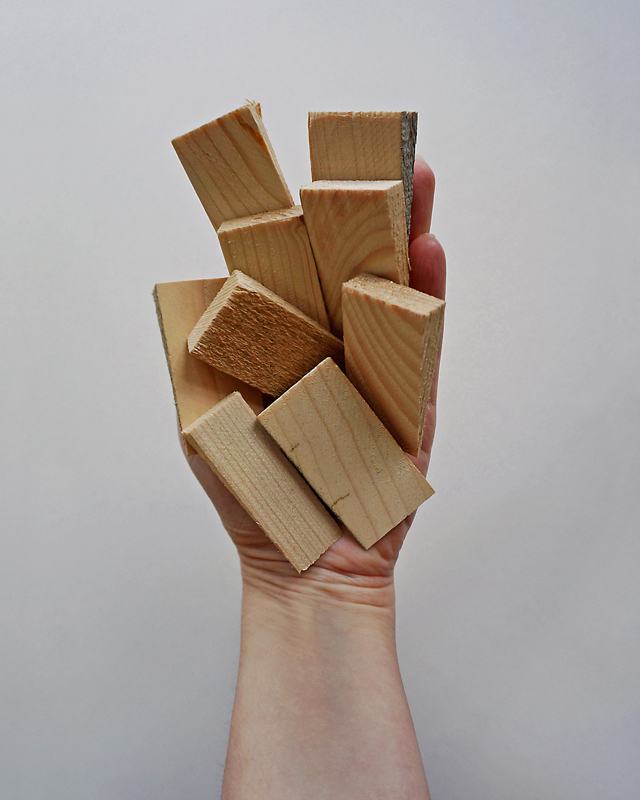 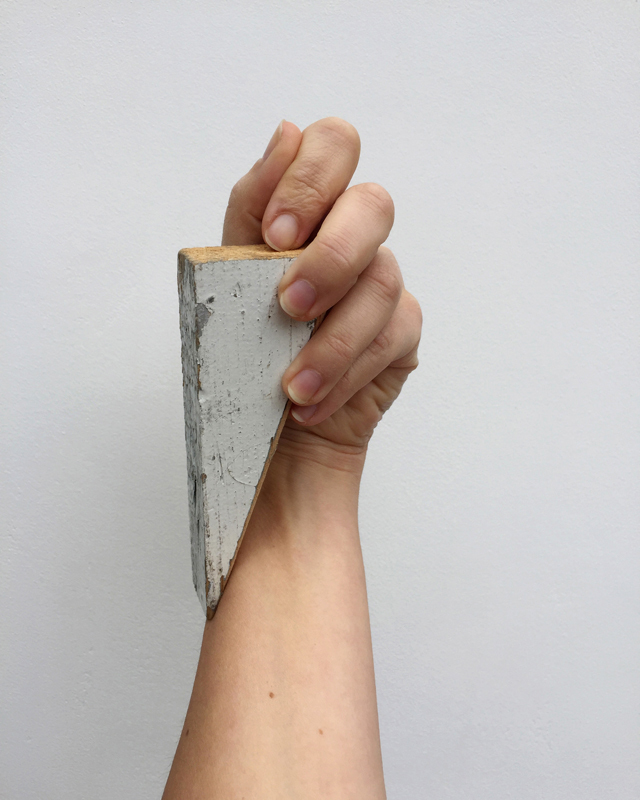 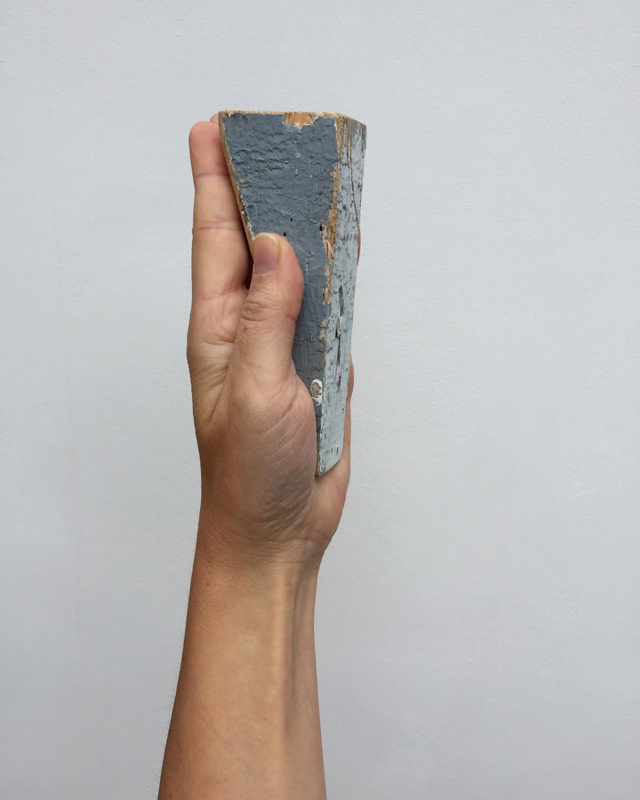 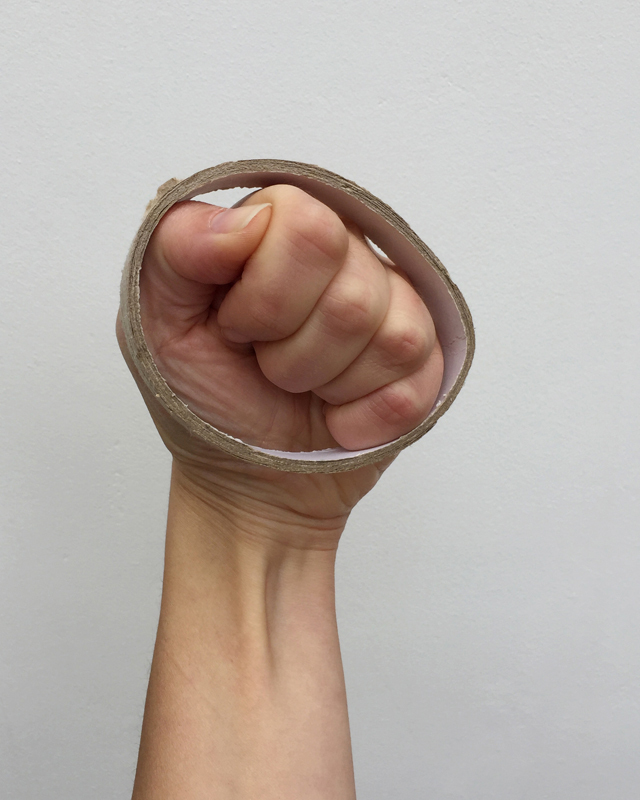 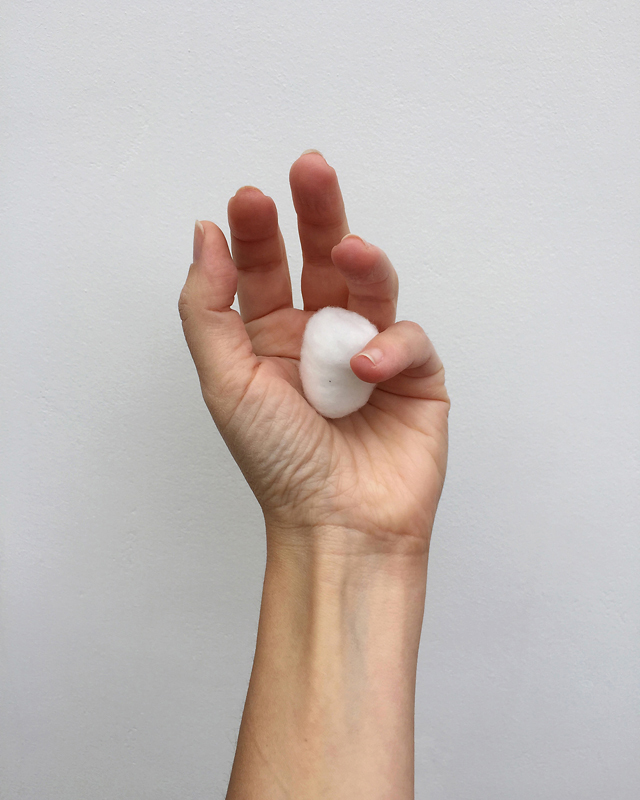 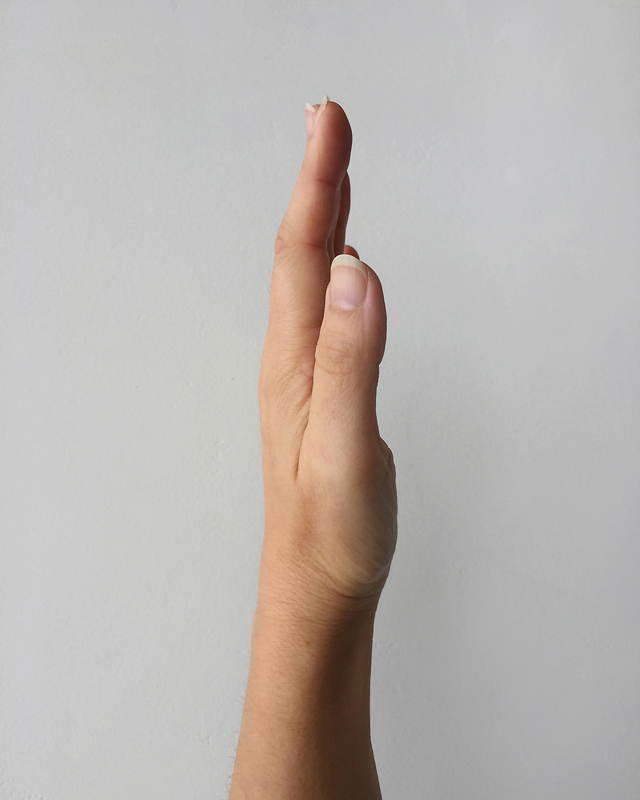 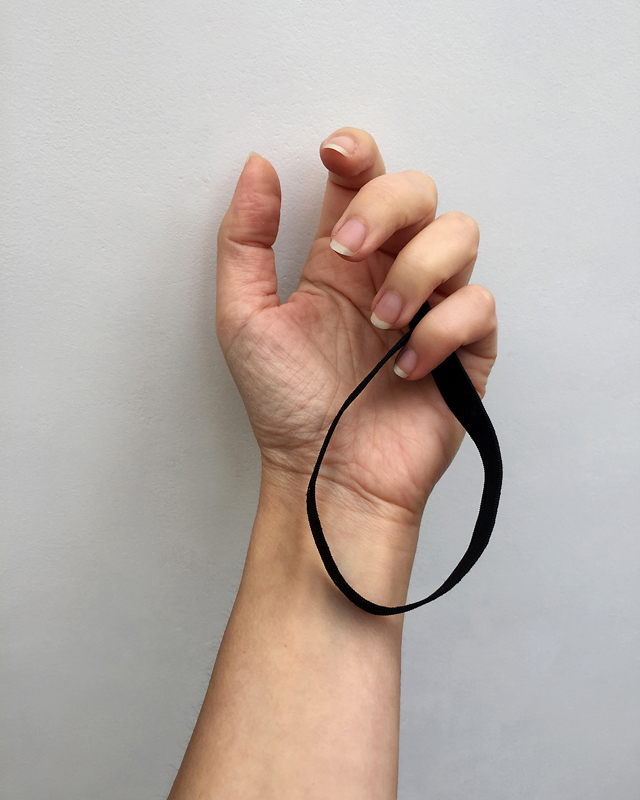 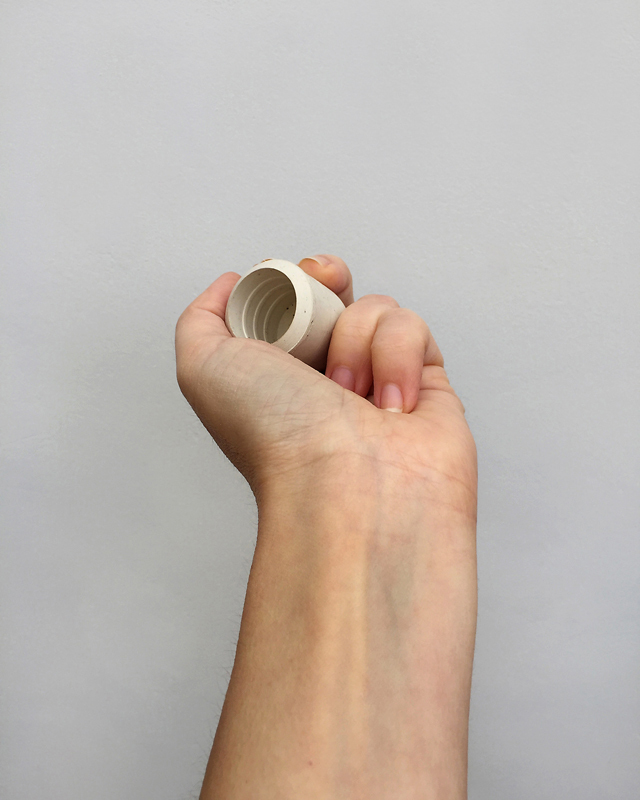 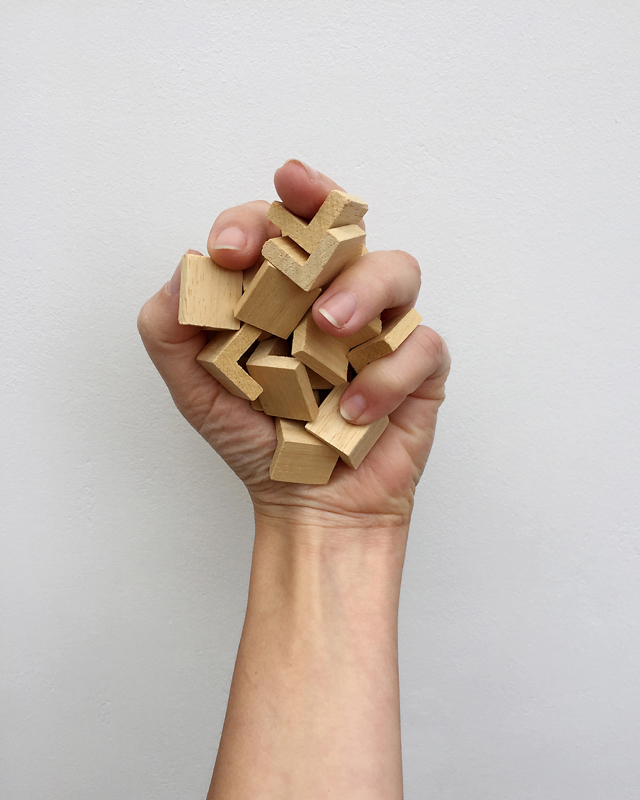 Monuments depicts a hand, the artist’s own, in a series of interactions with a set of everyday materials and objects – from cotton balls, elastic bands and pieces of wood, to a brick, a work glove, a tape spool and a door stopper. 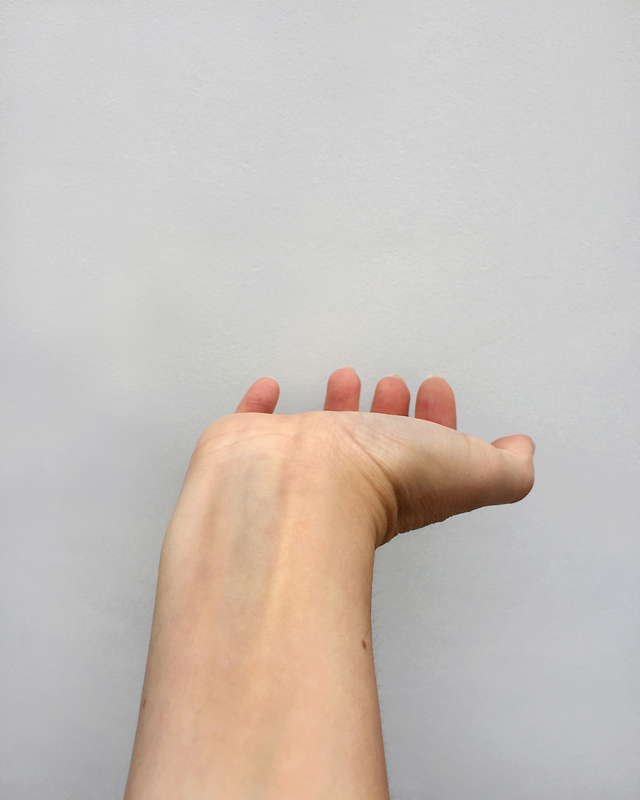 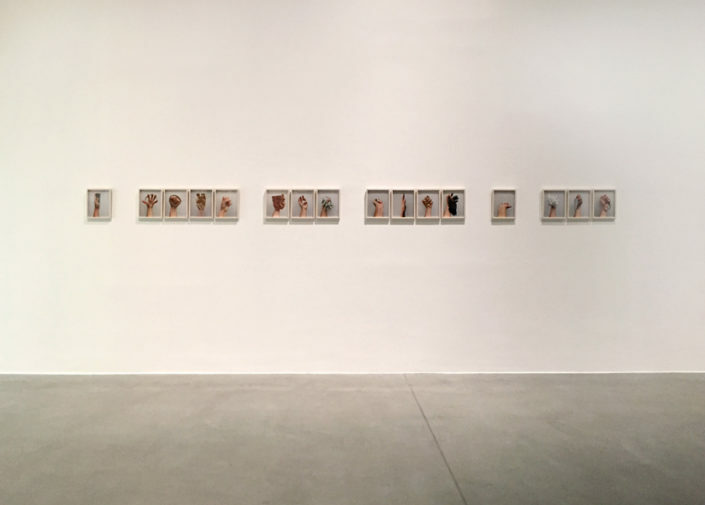 Transformed in the act of holding, crumpling, “inhabiting” or gripping these banal materials, the hand in Horvat’s images is removed from its usual context and presented as both body and object, or as combination of the two.